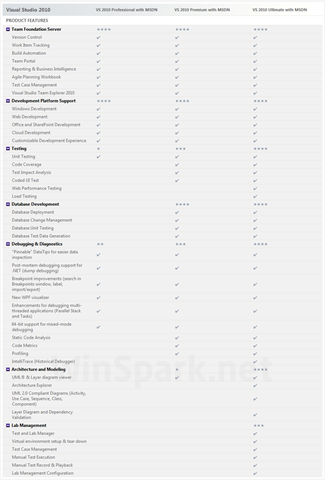 Today I was assessing the differences between the versions of Visual Studio 2010 and collated this information which I thought I would share for others and for my future reference. There are basically 3 different versions. 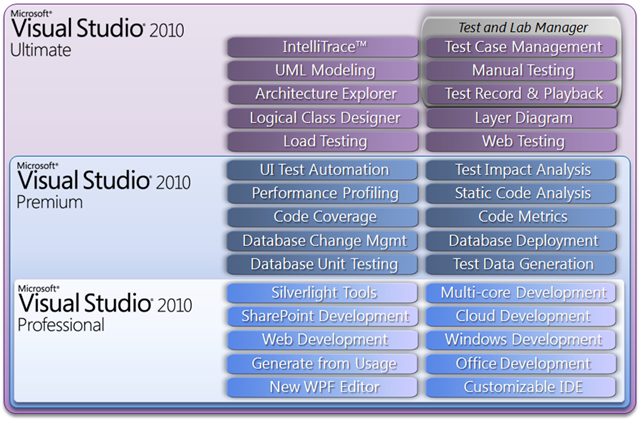 Visual Studio 2010 Ultimate, Premium and Professional. To keep things simple, I have categorised them into 2 sections. 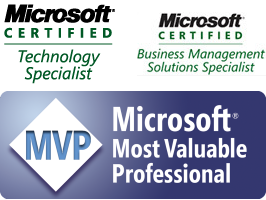 Overview Summary and Detailed Summary. Note: Take notice of the coloured areas in the diagram above. For example, the purple area is the Ultimate area, which surrounds both Premium and Professional coloured areas. 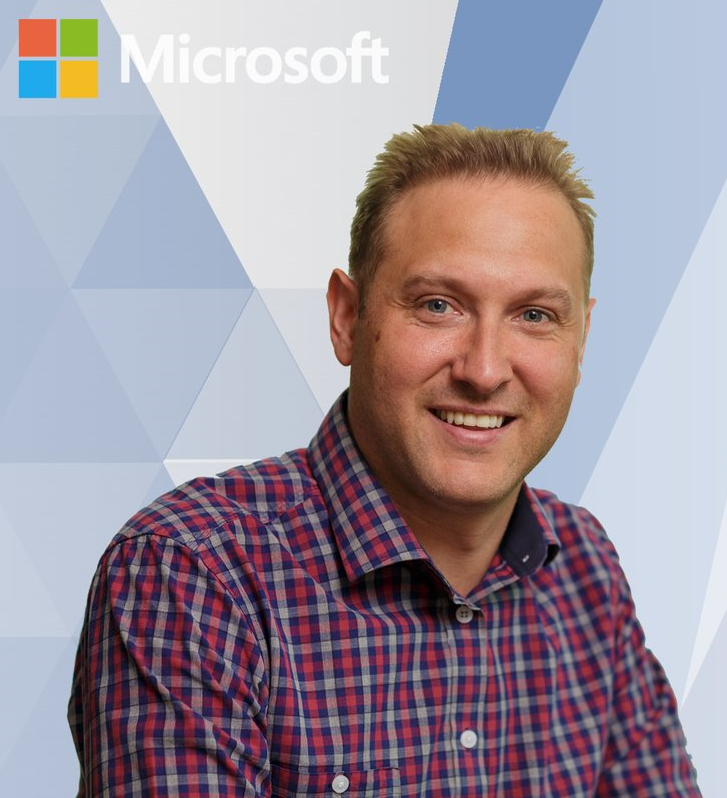 This means the features within Professional and Premium are included. The diagram starts from the bottom and each level above includes the contents of the level below it.